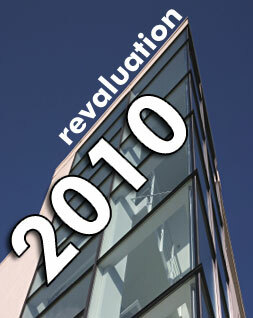 University Examinations can apply for Revaluation. announced along with their revaluation results. of the Principal of the College. and the students can apply from 09-07-2010 onwards.